One of my favorite things about a makerspace is that there is so much possibility for any student to walk in and create anything they want. But there are so many different ways for students to express themselves that it can be tough to even know where to start. I have found the simplest approach to making is to start with one of the most common maker materials — cardboard. 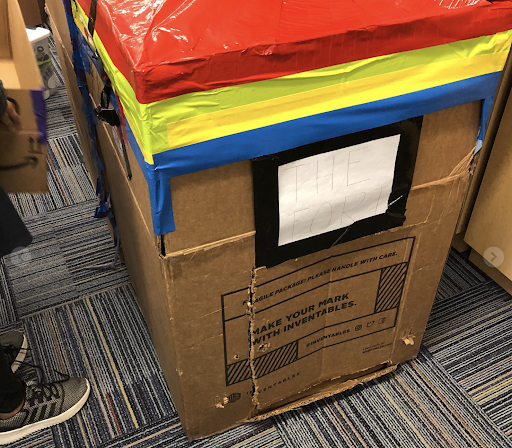 At a recent conference, I learned about a tool that allows my students to do even more with their cardboard projects (and save on expensive duct tape use): Makedo™. 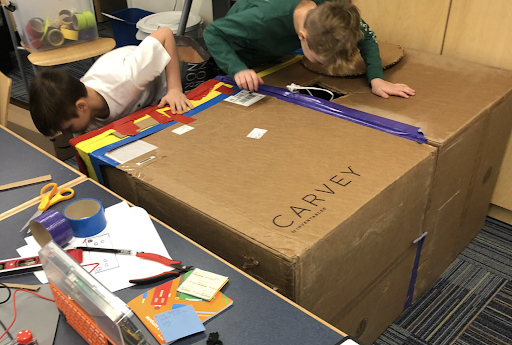 Just a single Makedo kit and a pile of cardboard can open up a world of creativity to students. The great thing about cardboard is that it’s a blank canvas for kids to build and make whatever they want. Some of my earliest memories are of turning cardboard boxes into cars to “drive” around the house or flipping boxes over to create a lemonade stand in the front yard during the summer. In a makerspace, the possibilities are limitless with cardboard projects. The other awesome thing about using cardboard in your makerspace is that it can be found in abundance (for free!) in schools and local stores. Never hesitate to ask local businesses for their cardboard or send an email to Shipping and Receiving at your school to snag all the boxes before they are sent to recycling. I’ve learned that you can never have too many pieces of cardboard in your makerspace. Makedo screw and saw sets are designed specifically for cardboard projects and can be used and reused in your makerspace. All of the screw pieces can be reused after a project is complete, and the cardboard saws are great for cutting pieces down to the right size. One of the best things about Makedo is simply that it makes the process of creating student designs with cardboard easier. For example, the screws can be used to create joints, and these pivot points on a piece of cardboard open up tremendous possibilities for cardboard construction. I have had students build their own cardboard robots with movable arms and legs. The Makedo screws kept the pieces of cardboard secure but enabled the free movement needed for the appendages. Not only does having this level of movement allow for more realism in the creation of student designs, but it also allows for quick prototyping when inventing. Once I showed the students the Makedo tools, they were bummed because they wished they had them at the start of the year. If they had, their fort would have looked very different. However, they were also excited about these new tools because they could plan something “way cooler” the next year. Makedo Video: After my students started using Makedo, they loved it so much that they created a video on their YouTube channel, The Maker Show. It’s great to see students take to YouTube to share the cool things happening in the makerspace. Sharing in this format gives them a sense of ownership of the space and the stories they want to tell. Check out their video below. Ideas and Inspiration: Demco’s Ideas and Inspiration site features some cool examples of projects you can do with students using Makedo. Check them out here and here. You’ll soon find that students will come up with so many more ways to use cardboard and Makedo together. 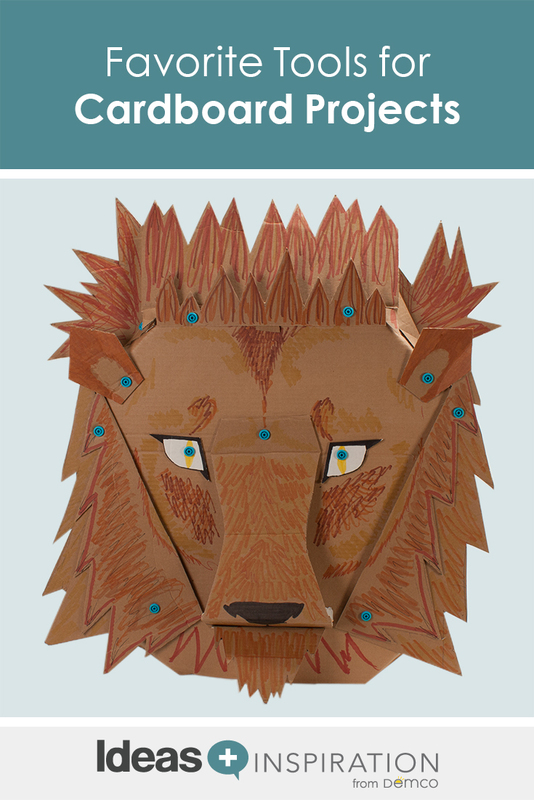 The Cardboard Challenge: As I prepared for the new school year, I started looking for some fun cardboard projects to get students thinking and I stumbled upon the Cardboard Challenge. 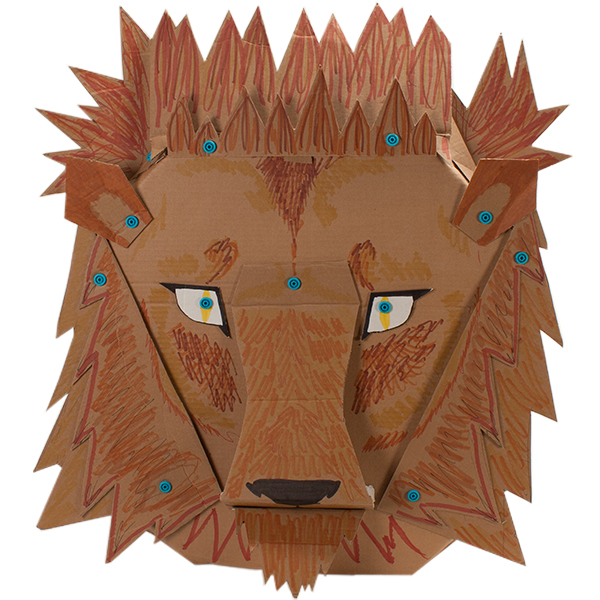 Every fall, students from around the world design, build and play with cardboard creations. I simply love this idea and can’t wait to share it with my students to see what they can create now that they have Makedo tools at their disposal. 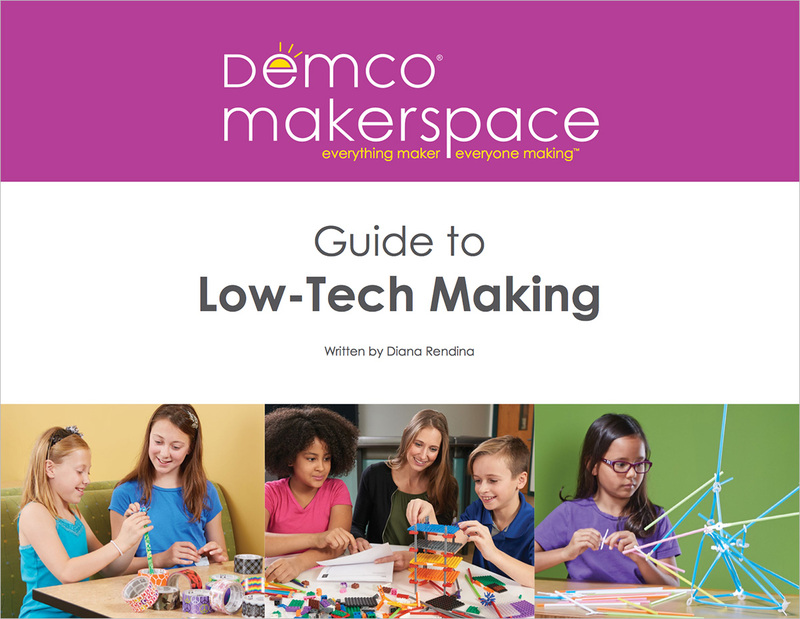 And, since I’ve started to redesign our maker area with new tools and furniture, I’ve had lots of deliveries from Demco — so there will be plenty of cardboard to spare!